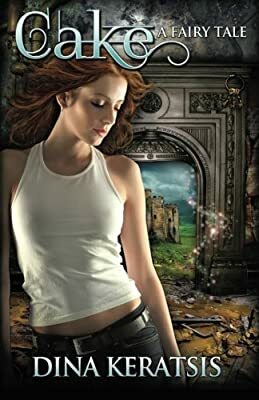 When Breena stumbles into the enchanted borderland of Cake, she is given the choice to return to her world or face the unknown. Unable to bear returning to her empty life, she embraces the challenge, much to the annoyance of the handsome, brooding Rune. Long ago, Rune failed in his duty and vowed never again to let desire rule him. Then he meets Breena, the last Likely, and least likely, to succeed. Sworn to protect her from the killer who seeks to destroy Cake, Rune is forced to face his awakening desire for the one woman he can never have. Together, they embark on a magical journey to save Cake and while Rune abandons his heart, Breena discovers that she has everything to lose.